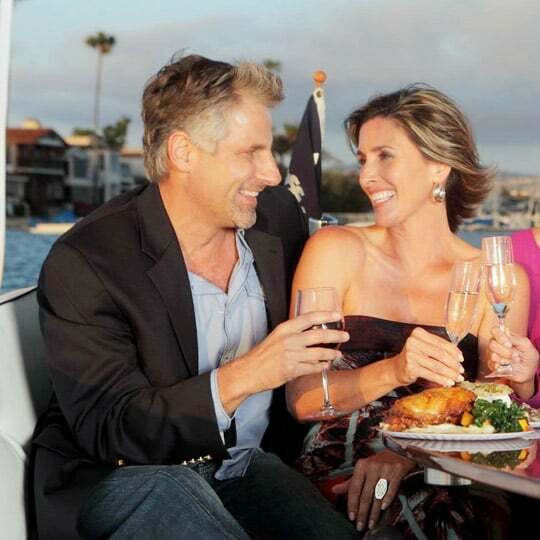 Celebrate your special occasion onboard one of our unique Duffy Electric Boats. 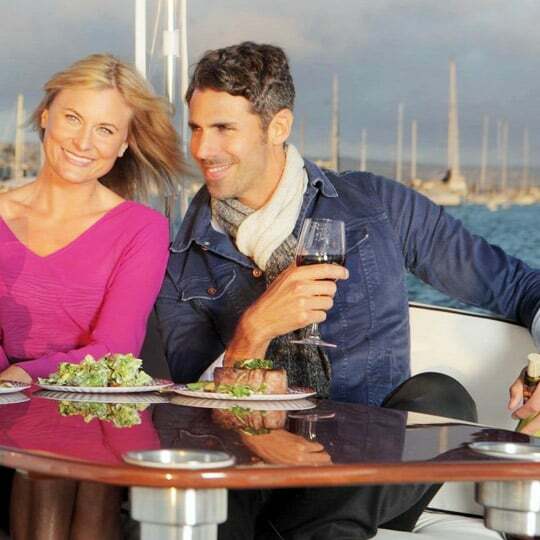 Whether it be a romantic honeymoon cruise, wedding anniversary, birthday celebration or a corporate team building function, your cruise on one of our whisper quiet electric boats will be one to remember. If you are celebrating a college graduation, hens party, or just wanting to escape the hustle & bustle of everyday life, our warm and friendly Duffy Team can design a custom itinerary to suit your event. 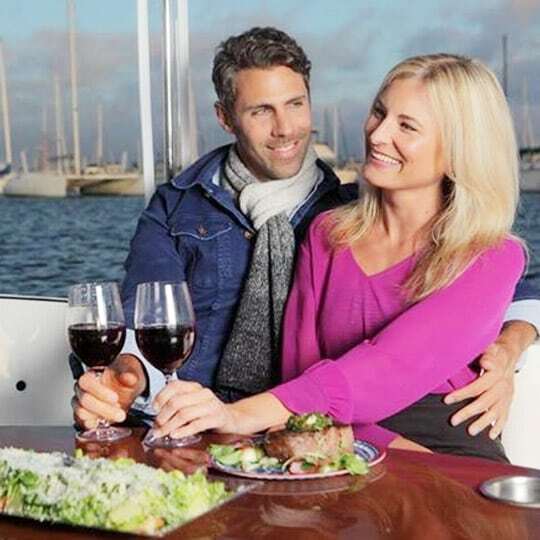 Whatever your reason for choosing Duffy Electric Boat Hire on the Gold Coast, be sure our 6 year running Trip advisor award winning staff will be on hand to make your day on the Gold Coast waterways a day to remember. Now let’s start celebrating, Duffy Gold Coast style! Copyright © 2016 Duffy Down Under.